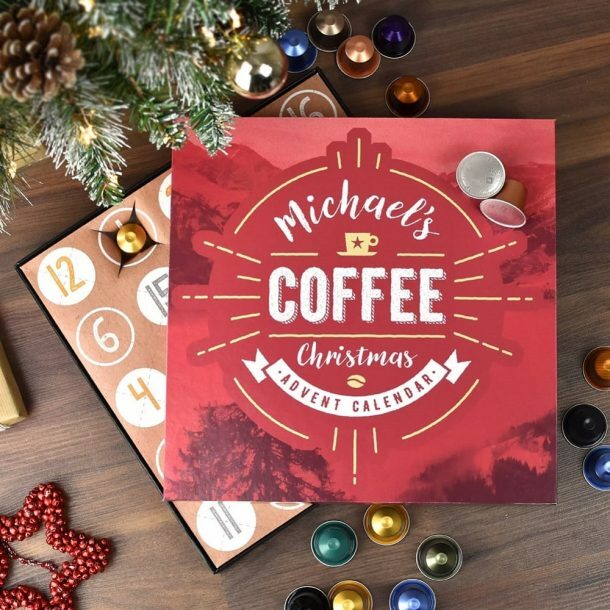 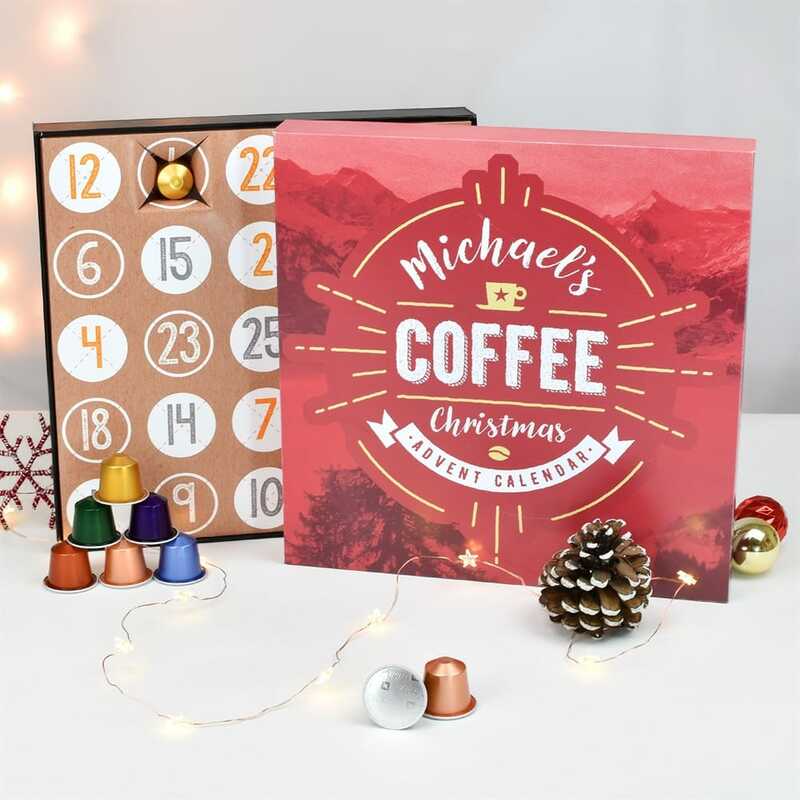 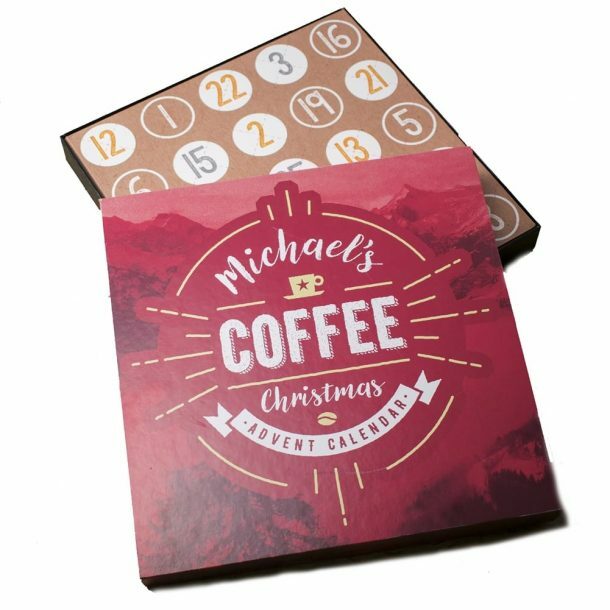 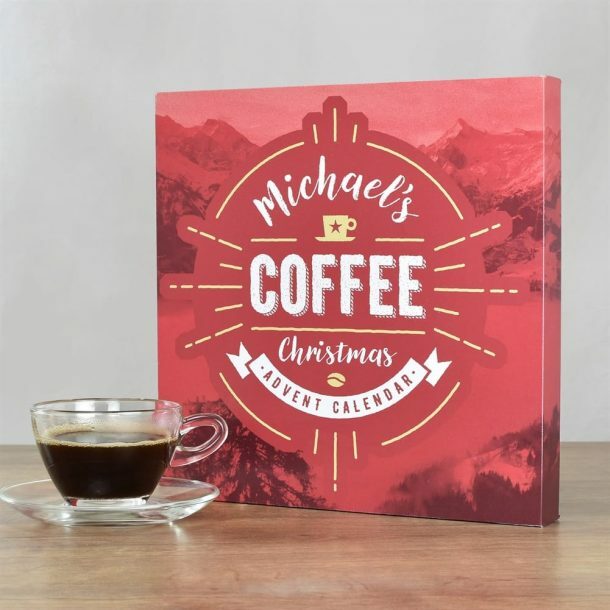 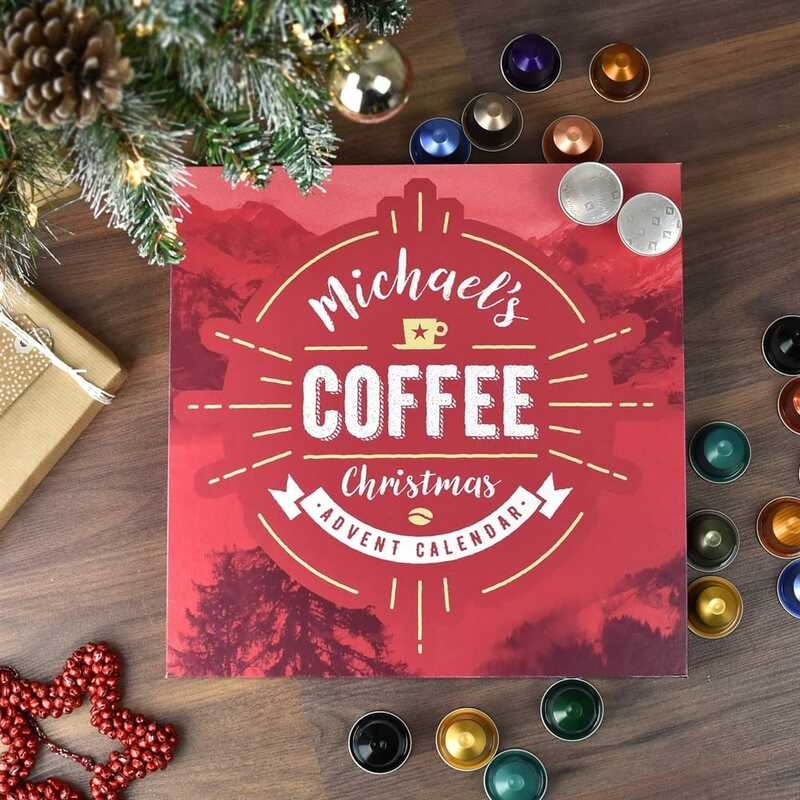 The countdown to Christmas is almost here, and this Personalised Coffee Advent Calendar could be the life-saver for all in December! 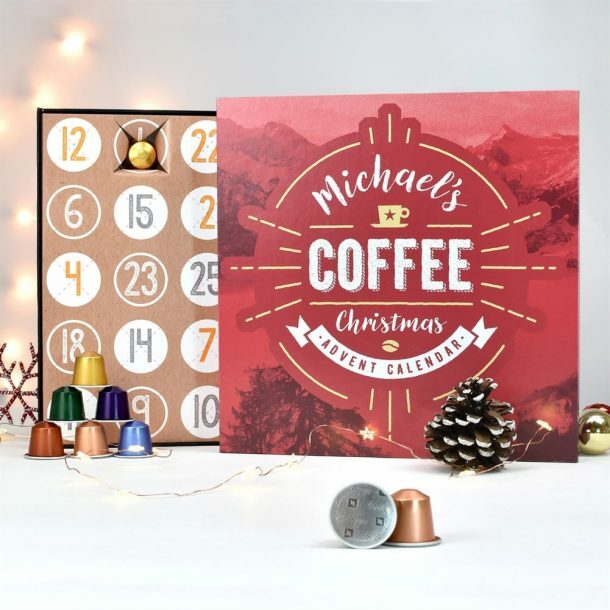 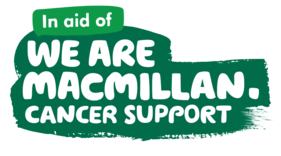 The calendar, which is beautifully presented in a fully colour printed gift box, contains twenty-five Nespresso compatible coffee pods for your machine, giving the recipient the boost they require to get through another month of Christmas preparation. 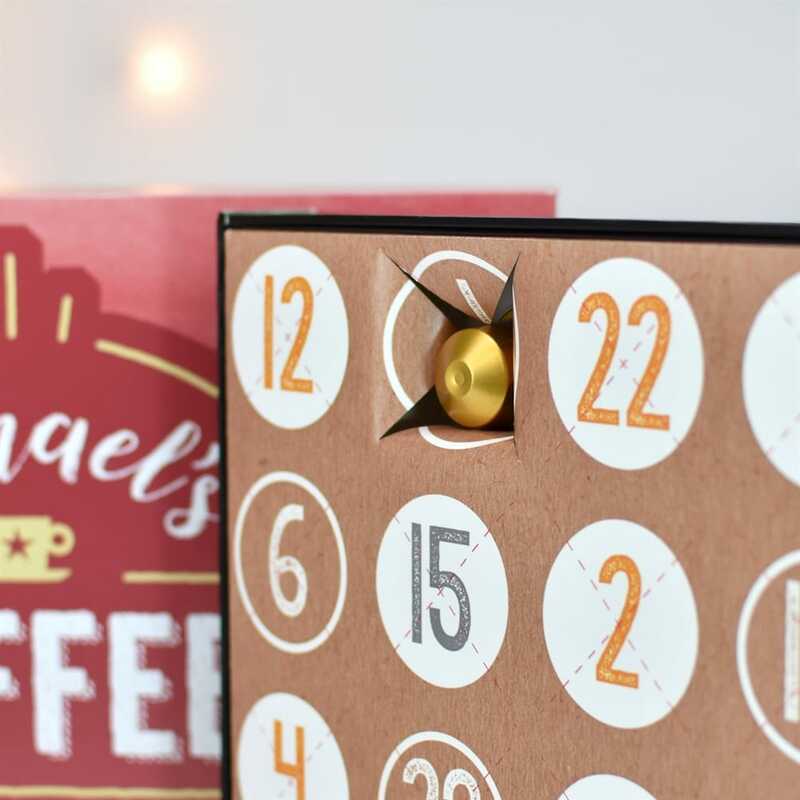 Behind each day you will find a different Nespresso pod to try! 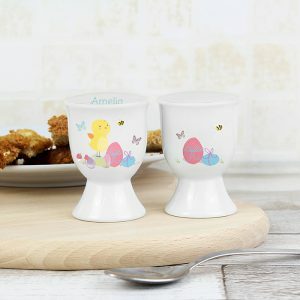 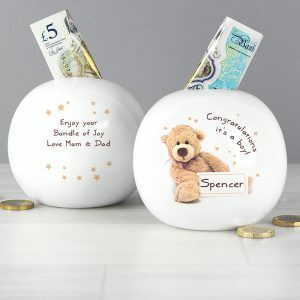 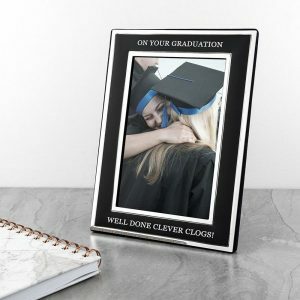 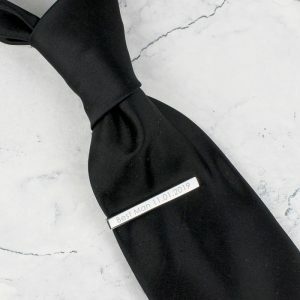 and with a scenic festive design it’s a gift worthy of any coffee mad friend or relative, or even a treat to yourself. 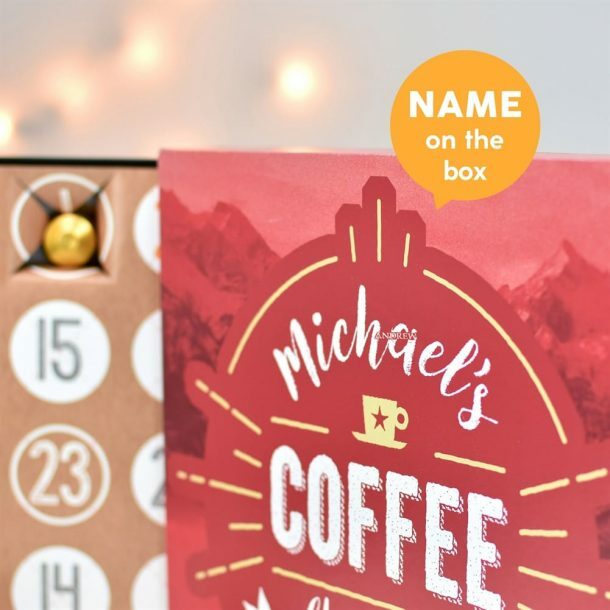 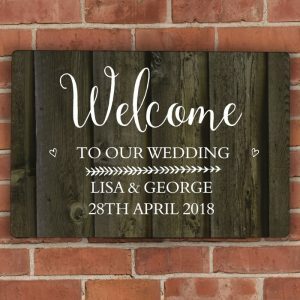 This luxury advent calendar is personalised with the recipients name ensuring there’s no mix ups, and it’s extra special.